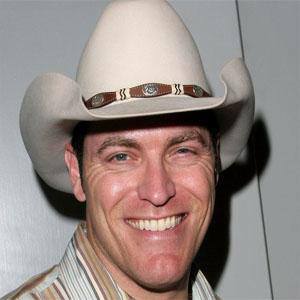 Canadian country star who won nine Canadian Country Music Association Awards between 2004 and 2011. He has worked as an actor in movies and on television. He worked as a beef inspector and police officer before starting his music career. He released his debut album One Good Friend in 2004. He has two children with his wife Jennifer Canyon. He featured Richard Marx on his 2011 single "When Love Is All You've Got."